Life is simple but good. Pascal and his brother go to school with their friends, their parents work hard, their little sister is growing up, and on Sunday almost everyone they know goes to church to thank God for his goodness. But lately, there have been whispers and suspicious glances around town, and messages of hate on the radio, and people are leaving... Then, in one awful night, Pascal's world is turned upside down. 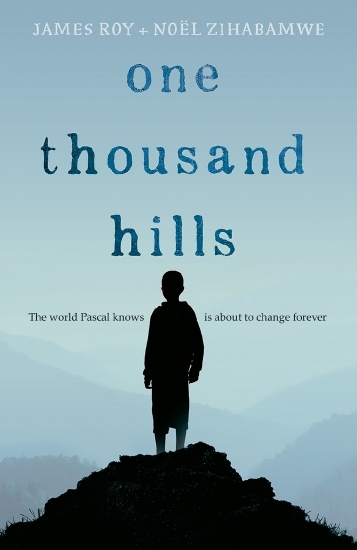 His ordinary life in the land of a thousand hills is about to change forever. From an award-winning author comes story based on a first-hand account by a survivor.